While I am personally excited for the upcoming Intel Coffee Lake desktop processors, it’s sad to hear that these mainstream processors will not be compatible on any LGA 1151 socketed main board that has been released since the Skylake processors. Just when Coffee Lake started sounding great and a really good technical uplift from the previous mainstream offerings, an AIB partner dropped the bomb and revealed that the new lineup won’t be supported on any LGA 1151 socket motherboard that has been released to date. This means that all 100-series and 200-series motherboards will not be able support 8th generation processors from Intel and that’s a bummer. Intel is bringing higher core counts with very high clock speeds to the mainstream market but users who want to purchase or upgrade would have to ditch their current 100-series and 200-series motherboards although the Coffee Lake chips will definitely be featured on LGA 1151 socket. 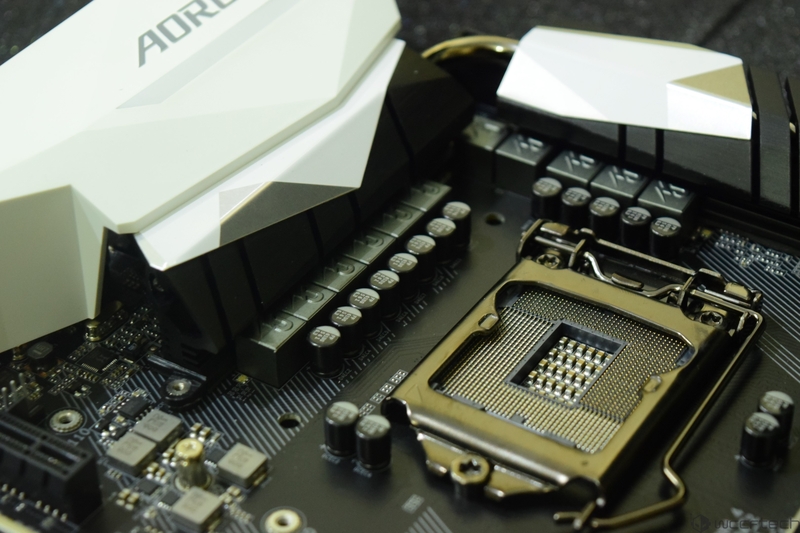 In previous leaks, we confirmed that their would be a new socket known as LGA 1151 V2 which is pretty much the same thing but has a slightly different electrical pin configuration. 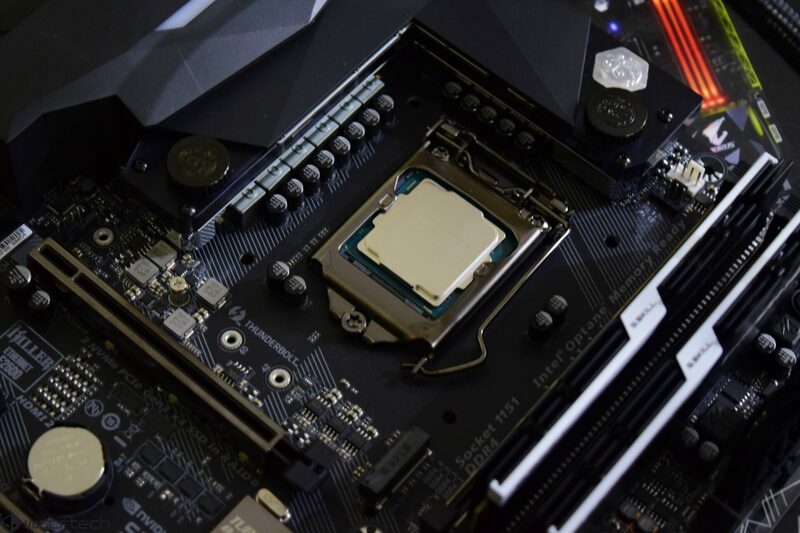 This means that current LGA 1151 socket boards are not able to support Coffee Lake chips and the same would be true for 6th and 7th generation CPU support on the upcoming 300-series platform which is built entirely for Coffee Lake processors. This can be seen as a bad decision by Intel as Coffee Lake is very similar to Kaby Lake and Skylake processors in terms of architecture and design. Both Kaby Lake and Skylake chips were supported on 100-series and 200-series motherboards but you will not be able to do the same when 300-series motherboards launch. The 8th generation CPUs will be going up against AMD’s Ryzen 5 chips with 6 cores and 12 threads. It will be interesting to see how both platforms perform and how well the Intel chips are priced compared to their predecessors. For those who are interested in learning the specifications of the new Core SKUs, you can check them out here.